Your book won’t SELL itself! 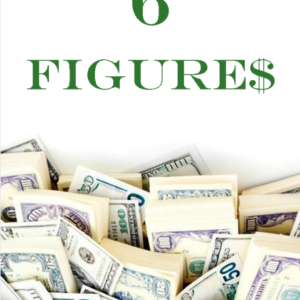 Join me for this amazing plan to get YOUR book to bestseller status and beyond! $39 Includes OVER 100 ways to Market your book! YES replays WILL be available if you can attend live. Replays will be sent to EVERY ONE within 48 – 72 hours after the LIVE event. You’ve WRITTEN the book, but NOW you have to have a plan to get it the EXPOSURE that it NEEEDS! Haven’t written a book yet? 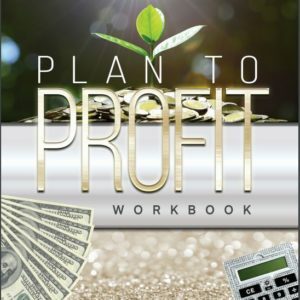 Everyone who registers for Monetize Everything, will receive How to Write a Winning E-Book training as a BONUS! 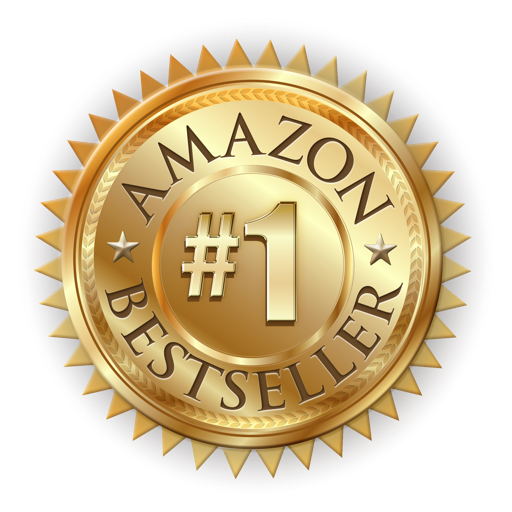 Join me LIVE on Monday 8/13 at 6pm for this HIGHLY requested class on how to make YOUR book a BEST SELLER on AMAZON! EVEN if this is NOT your first time releasing the book! Be the EXPERT – How to POSITION your book as the answer to the problem that your target market is facing & MORE!